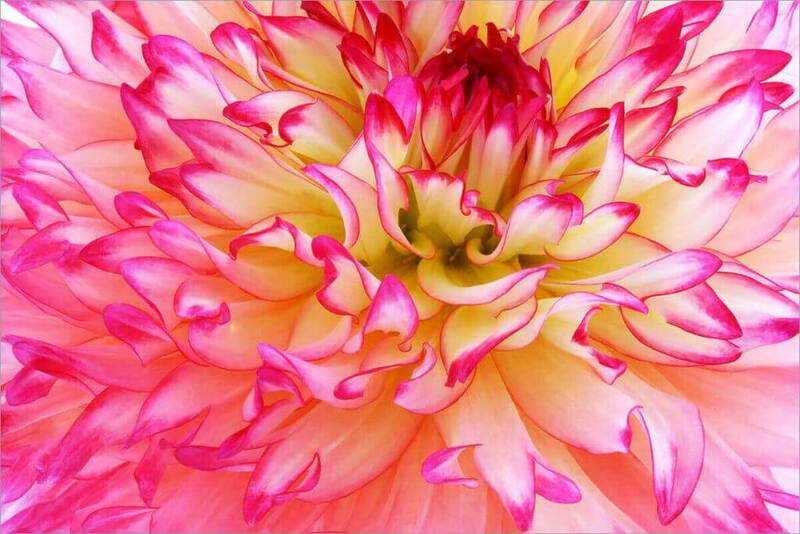 If you’re planning a mid-summer to early fall wedding consider dahlias—they’re in season, in style and sensational! From dainty pompoms to doubles the size of dinner plates, using dahlias for wedding bouquet will dazzle your celebration. 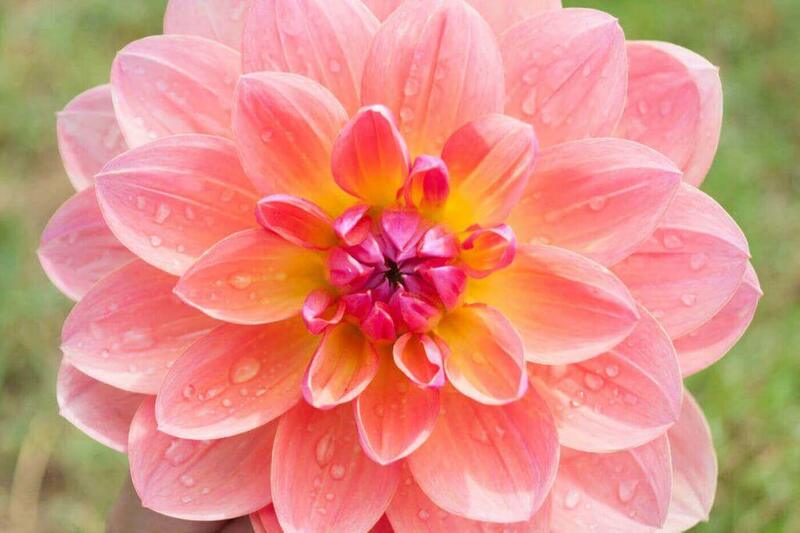 The beauty of dahlias speaks for themselves, but the London florists at Blooming Haus would like to offer a few fresh ideas on selecting dahlias for your special day. Unlike some flowers, dahlias pair perfectly with many wedding themes from rustic and casual to chic and elegant and vintage weddings. Arranged loosely in a vase they lend a cottage-garden look as table arrangements in outdoor weddings. Similarly, tuck smaller varieties with a single round of petals into a cluster of similar friendly flowers dotted with grasses and berries for real rustic style. 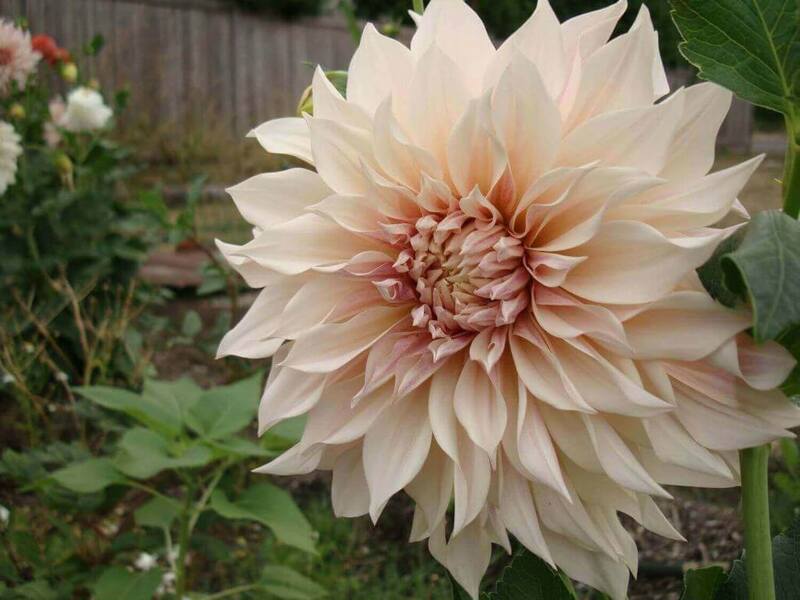 If you’re looking for something a little dreamier or perhaps trendy, consider the latest go to dahlia—The Cafe au Lait. This chic bloom looks as delicious as it sounds—a dinner plate dahlia featuring rolling ruffled petals in subtle bridal hues of dusty rose, champagne, pale pink, ivory and creamy peach with a touch of mocha. With just one look you’ll see why London florists and brides alike love them for wedding designs! For those who prefer to celebrate in an upscale fashion, don’t discount dahlias. They display a velvety lustre and when combined with deep rich hues, dahlias add an element of elegance to bridal bouquets and wedding arrangements. And speaking of rich colours, you probably already heard that Marsala is Pantone’s Colour of the Year for 2015. But what you may not know is this deep, red wine hue with a hint of brown comes naturally to dahlias. Arabian Night is just one of many examples. Combine these with other flowers in compatible colours such as golden yellow, and then add shimmering gold accents for a glamorous and sophisticated wedding display. No matter what you choose for your wedding colour theme, if you have difficulty finding flowers that match, dahlias will save the day. With the exception of blue, London florists offer them in a full spectrum of colours featuring solids, stripes, frosted tips, gorgeous gradations and beautiful bicolour varieties. In addition, their petal characteristics are as vivid and varied as their hues, from abstract spirals and fluffy doubles to stunning spikes. As a final note—dahlias convey a few symbolic meanings, but most importantly here, they represent an everlasting commitment and bond. We hope you found these few tips helpful. 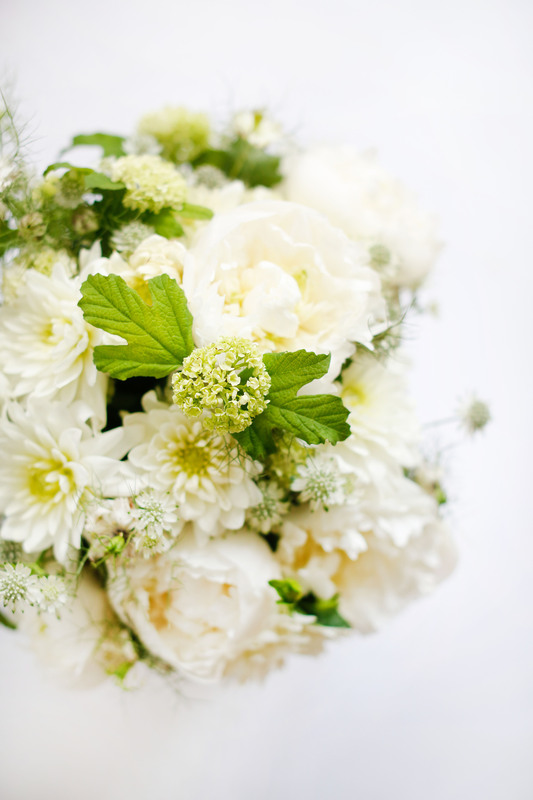 Call us at Blooming Haus to learn more about how our London florists can make your summer wedding beautiful. You can book us directly by going to our contact section. You can also view our London wedding flowers site or event and corporate flowers section.